Training on the real product is best, we all agree on that. But what if the product or machine is not available? Many training departments globally are facing that same problem. They use PDF’s, classroom trainings, animations or even 3D simulations on 2D monitors, but all those methods only offer knowledge, not an experience. VROOM offers an experience. 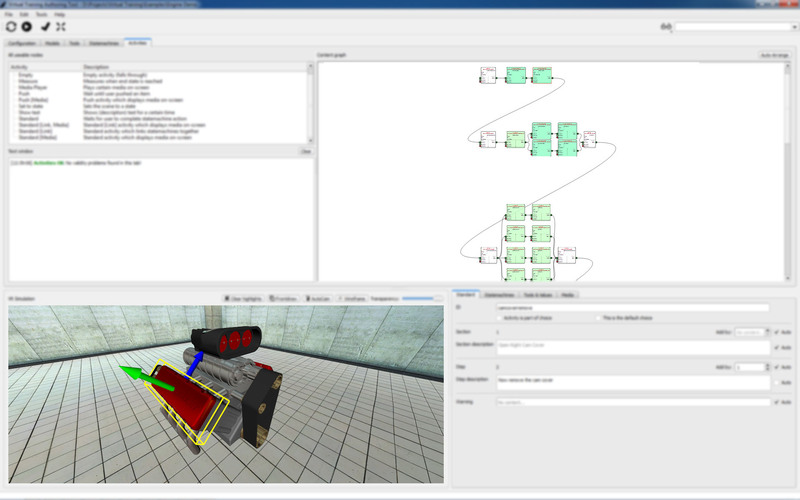 Using cutting-edge technology, customers can create a virtual reality simulation of a training machine, immersing the trainee into the training – as close to real-life as currently possible. For a complete training experience, VROOM offers integration of other training-media and GUI interfaces. It’s platform-independent and it can run on any (Virtual Reality) hardware setup, and even on a 2D monitor. Introducing VROOM, the next best thing to real training. VROOM offers a true experience. 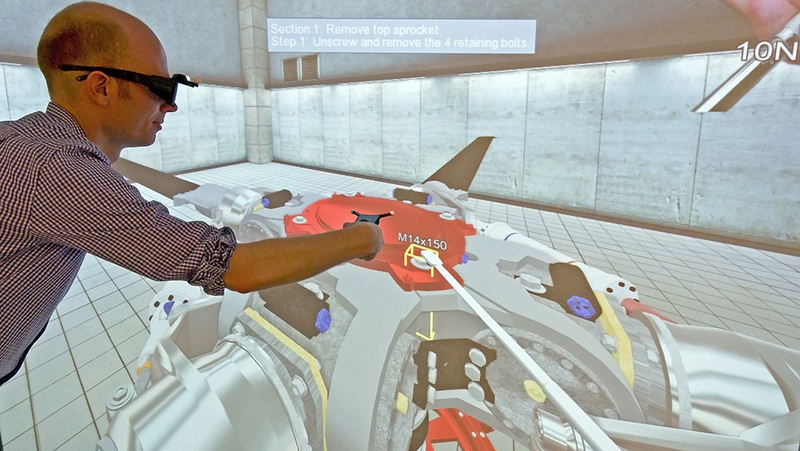 Using state-of-the-art virtual reality technology, it draws your trainees into the training. Truly the next-best thing to real-life training. VROOM is a complete and ready-to-use toolkit. You can create training programs yourself or let us do it for you. We can supply skilled training developers, experienced project managers and on-site support. We are happy to share our extensive experience with you and assist with the integration of CAD databases, training development or implementation of custom training requirements. Together with our partner WorldViz we offer total support.